Reforms are a continuous process. This is particularly true in case of indirect taxes which have a close link with the general economy. The process of key reforms and liberalization started way back in 1986 with introduction of MODVAT and has continued since then. The introduction of Goods and Services Tax (GST) will indeed be an important perfection and next logical step towards a widespread indirect Tax reform in India. 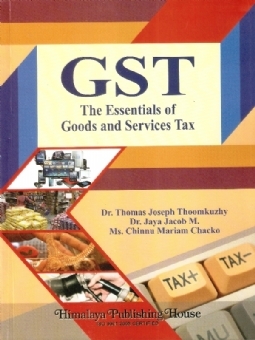 GST - The Essentials of Goods and Service Tax is handbook covering provisions under Model GST Law (MGL). 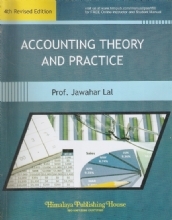 The book traces the evolution of indirect taxes, its shortcomings, road map to GST, concepts related to GST, taxes which are subsumed and not subsmed, comparison of present tax regime with GST regime, impact of GST on various sectors, computation of GST, GST Governance - role of Taxes Departments, procedural aspects of GST such as registration, payment, returns, appeals etc. 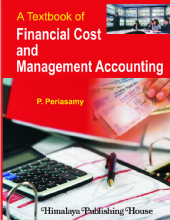 This book also covers the important aspects of Model GST law and the important decisions taken up by GST Council Meetings relating to the core functions of taxation in a simplified manner. 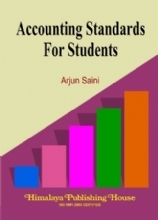 It is not a commentary but a complete guide for the tax professionals, departmental officers, industry professionals, tax consultants, traders, academicians, research scholars, students and as well as the beginners who are looking forward to know more about GST. 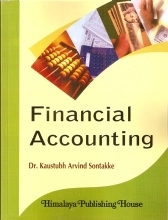 It also serves as a guide to tax payers and prepares them for smooth transition from present regime. Dr. Thomas Joseph Thoomkuzhy presently working as a Registrar and Associate Professor in Gulati Institute of Finance and Taxation (GIFT), an autonomous Institution formed by Government of Kerala. 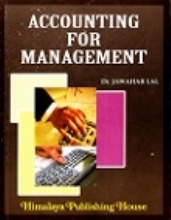 He has more than 25 years of experience in teaching, training and research in the domain areas of Human Resource Management, Finance, Accounting, Taxation, and E-Governance. He is also working as a Research Supervisor in Mahatma Gandhi University and has produced several Ph.Ds. under his supervision. He is also associated with Government of Kerala in the implementation of VAT and GST. In addition to this, he is working as Nodal Officer of World Bank funded project undertaken by the Local Self Government of Kerala. 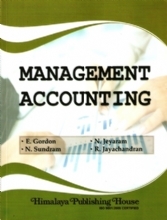 Dr. Jaya Jacob M. is an Assistant Professor, St. Thomas College, Kozhencherry, an affiliated college under M.G. University, Kerala. She obtained Masters of Commerce degree from M.G. 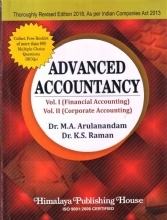 University, Masters of Business Administration (MBA) from University of Madras, Master of Philosophy from Bharathiar University, Post Graduate Diploma in Taxation from GIFT, Thiruvananthapuram and obtained Doctor of Philosophy Degree (Specialised in Taxation) from the M.G. University, Kerala. She has been associated with the academic and research field over the past 10 years and had authored textbooks Quantitative Technique for Business Research and GST – The Essentials of Goods and Services Tax. And also done a World Bank funded project undertaken by the Local Self Government of Government of Kerala. 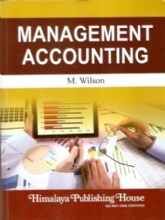 Her dominant areas are Taxation, Finance, Accounting, Project Management and Law. She has been teaching the subject Taxation to the undergraduate and postgraduate students of Commerce for more than a decade. She has written many articles on taxation, local self-governance and trade and also involved in organising seminars and workshops in taxation. She is an approved Research Guide of Mahatma Gandhi University, Kottayam. Ms. Chinnu Mariam Chacko, is Assistant Professor in Economics at St. Thomas College, Kozhenchery. She has obtained Masters in Applied Economics and M.Phil. from Cochin university of Science and technology. She is having 4 years of teaching experience in Economics and has published many articles in reputed journals. Her teaching and research are in the area of Micro Economics, Agricultural Economics and Public Policy and Development.